Posted November 20th, 2018 — Category: Newsroom. Lehi City Offices will be closed November 21-23 for the Thanksgiving holiday. 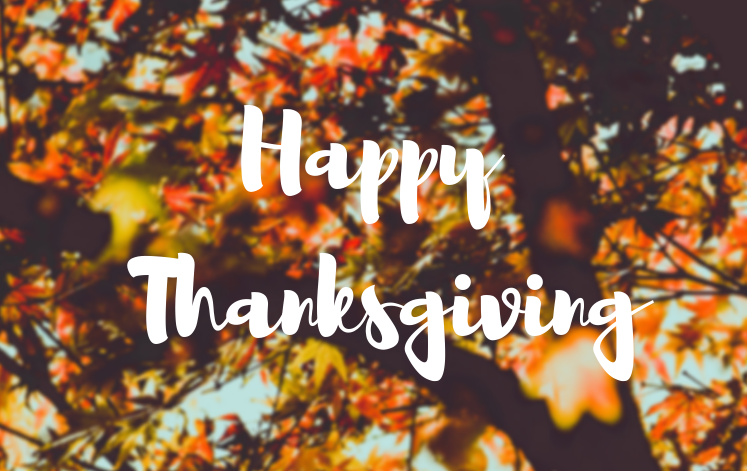 We hope you all enjoy your Thanksgiving!